Love Meghan Markle's wedding guest dress? We've found a Topshop lookalike that you can wear to work, too. Meghan Markle turned 37 on August 4th and spent it celebrating husband Harry's friends' wedding. If anyone feels bad for her that she had to share her bday with their Big Day, you must be under 30. Because after that milestone, celebrating as quietly as possible is the preferable way to mark the occasion. In life, things happen - bad things, so I think you should celebrate every occasion you can. But, when you're turning thirty-something like I'm about to do on Friday, you take the day off to avoid office cake-giving and drink a bottle of Champagne. By yourself. Meghan's had a thirty-something birthday on Saturday, but she had no need to avoid questions about it because everyone knows the date and how old she is. We also know that she has every reason to smile and enjoy herself on her new friends' wedding day. No need to go into detail. She wore a dress by Club Monaco, gorgeous shoes by Aquazzura heels and a Philip Treacy hat, and I think we can all agree it was a few steps up from the holiday home curtains and Debenhams fascinator she wore to the last wedding she attended. 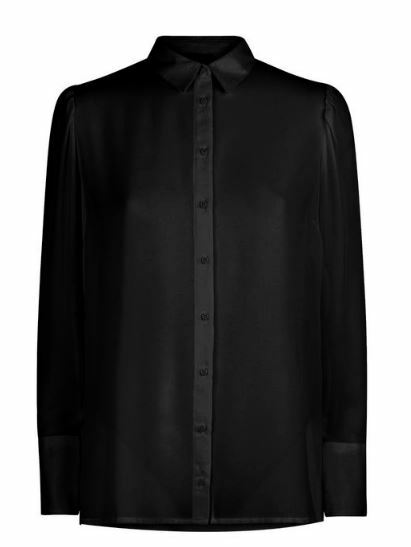 The pleated skirt shirt dress style is versatile and can be dressed up or down no problem. I loved how semi-casual it was but enhanced by the perfectly matched hat. The dress is sold out, unsurprisingly, and even though it could be considered affordable at £400, especially because it is so wearable for so many occasions, the price tag won't suit most people. But, I found this skirt in Topshop that has a similar look and feel and it costs only €53. 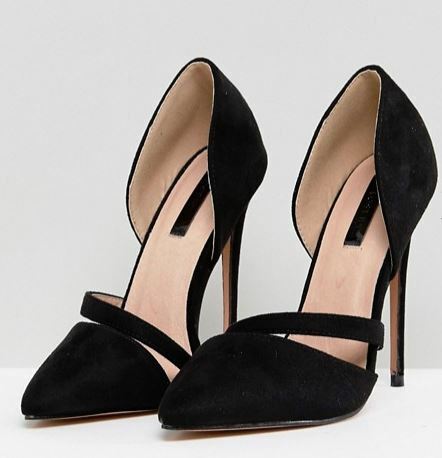 Just wear with a similar textured black shirt and stilettos, and you've got the look. Did you like Meghan's wedding guest look? Do you think she should have worn a brighter colour for an August wedding?